The die is cast, and you’re almost at the end of our interactive adventure. The next episode will reveal your final fate, and whether you’ve chosen wisely enough to receive an exclusive Until Dawn theme. Will you be luckier than them? Eight teens. A remote mountain lodge. Something sinister out in the snow. 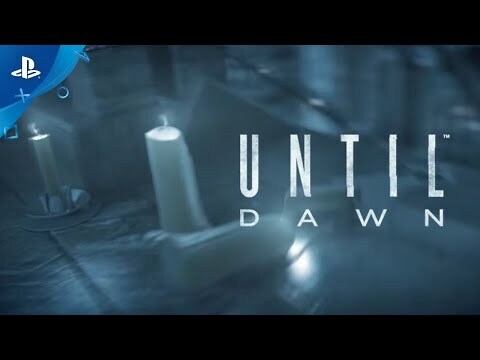 You might survive until dawn… but will they?